After blasting this year’s San Diego Comic-Con audience with a trailer that has been raved, talked about, and even unofficially leaked online to the growing legions of comic book fans looking forward to the movie, 20th Century Fox has finally pulled the curtain and released not one, but TWO versions of the long awaited “Deadpool” movie trailer starring Ryan Reynolds! 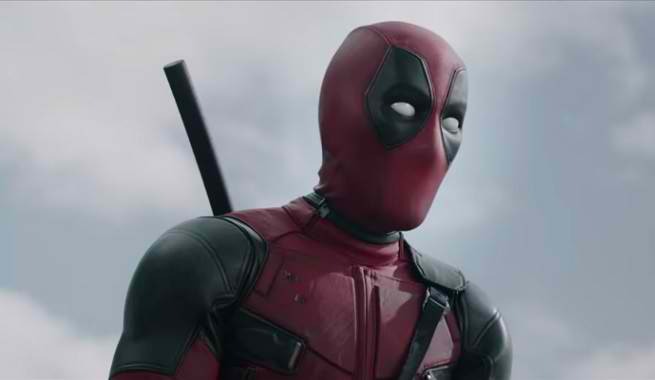 As The Merc with The Mouth has teased earlier this week, his upcoming movie is full of thrills, spills, and the kind of humor and action that was left out of his appearance in the latter act of X-Men Origins: Wolverine, so he isn’t shy to make fun of that role and then some in the “teaser teaser above”. Then we get a load of the new theatrical poster that has nothing but the DP logo and a tagline only Wade Wilson could be happy about. And now, here are TWO versions of the trailer released that simply must be seen. First, The Green Band Trailer. And now… the NSFW RED BAND TRAILER. See what Red Spandex coupled with humor, swords, and guns will do? This is going to be quite the comic book movie set in the same universe as the X-Men films indeed! 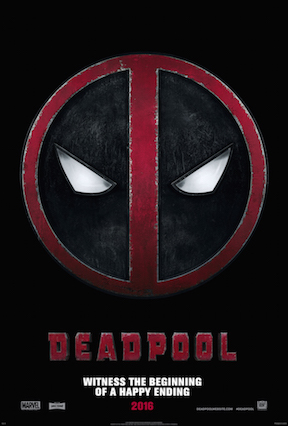 Deadpool, directed by Tim Miller, will be released in theaters on February 12, 2016!